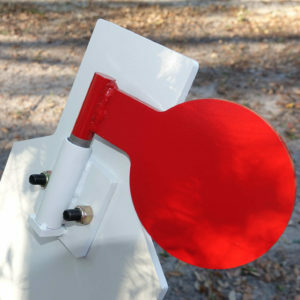 SItargets.com KYL(Know Your Limits) Target System from SItargets on Vimeo. 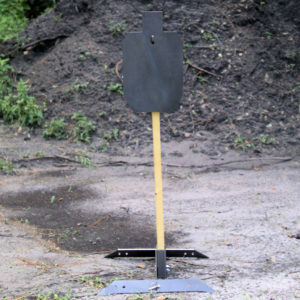 Our Know your Limits (KYL) Steel Target System separates the men from the boys! 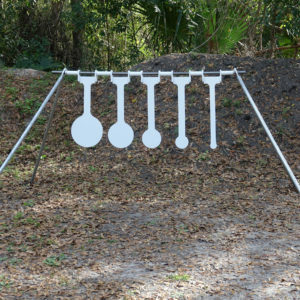 The reactive KYL target system comes with everything needed for set up! 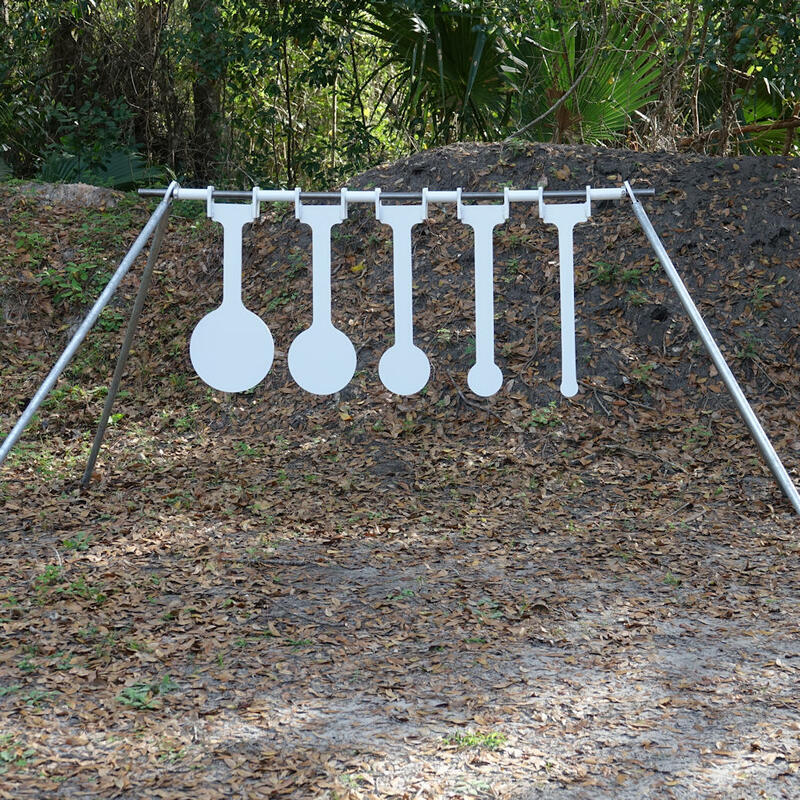 Superior Ideas Know your Limits target system comes complete with everything you need for a quick set up – even the allen wrench is included! 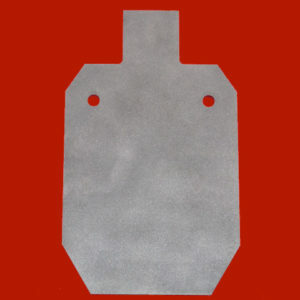 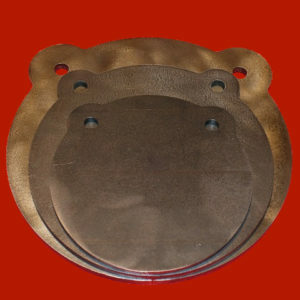 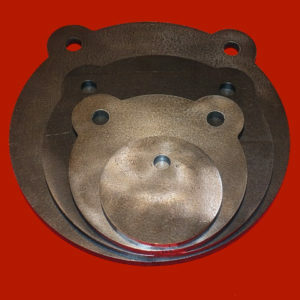 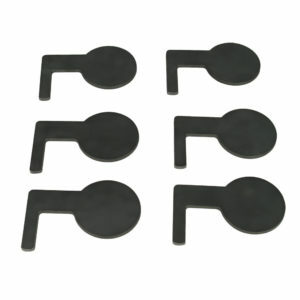 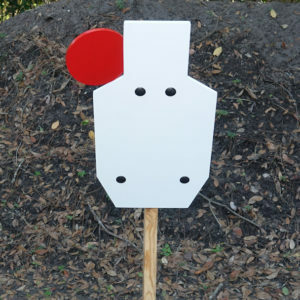 5 3/8″ AR500 targets: 10″, 8″, 6″, 4″ and 2″. 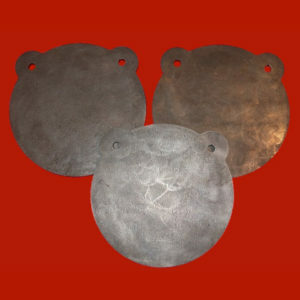 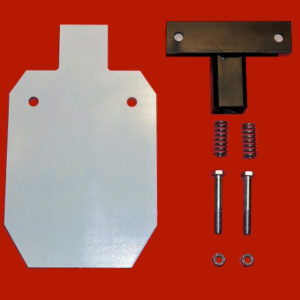 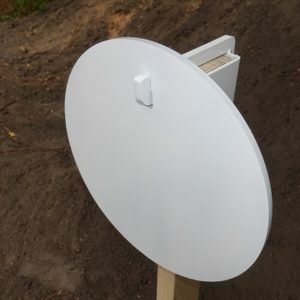 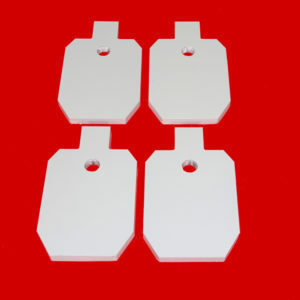 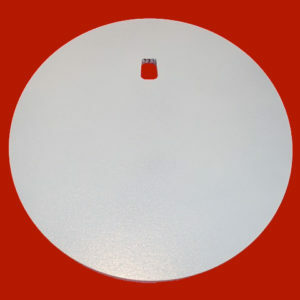 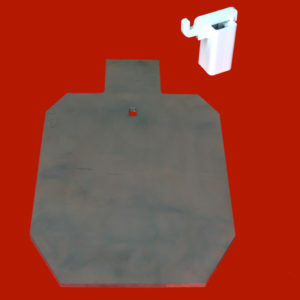 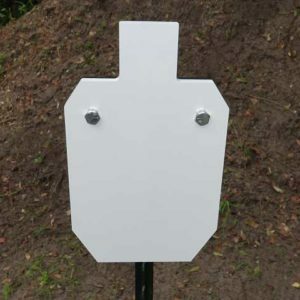 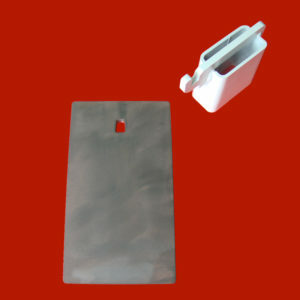 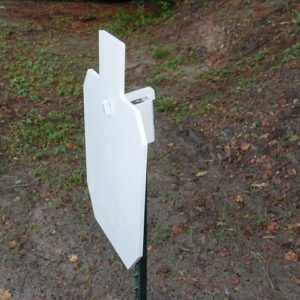 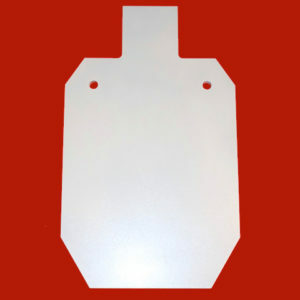 Targets are precision cut using a CNC plasma cutter with water submersion to maintain the strength of the steel.They are painted gloss white on both sides, and you can easily turn them for a clean shooting surface. 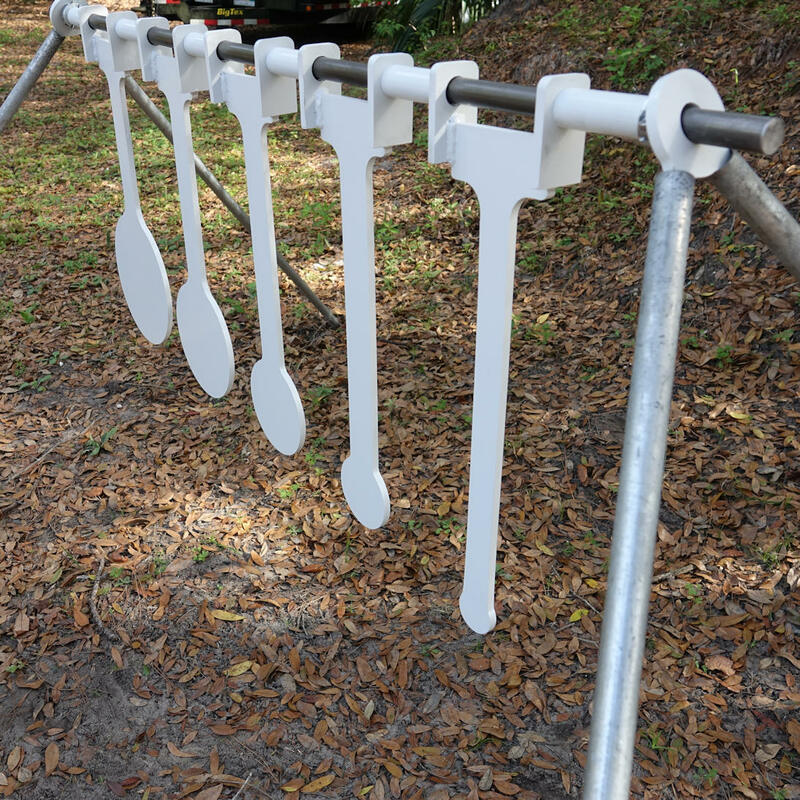 6 DOM pipe spacers painted gloss white. 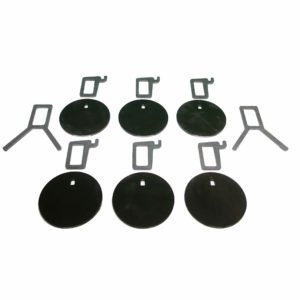 Allen wrench. 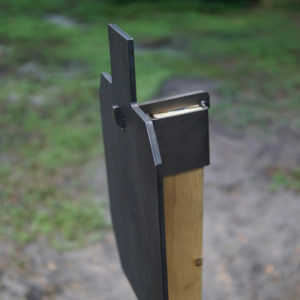 2 split collars to secure the targets on the 5′ 15/16″ cold rolled steel header bar. 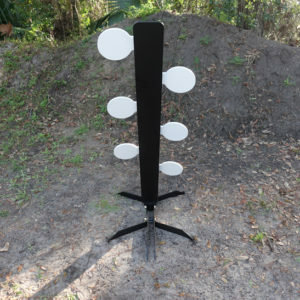 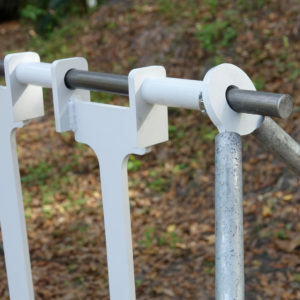 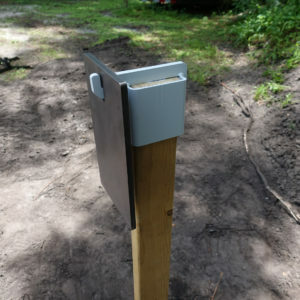 2 3/8″ AR500 brackets to place the included 4 5′ Galvanized poles into for the stand. Our Know Your Limits Reactive Target System is challenging to shoot – see how you stack up! 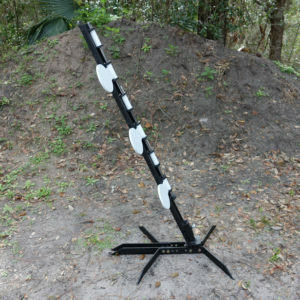 Please note: While we strive to keep all products in stock for immediate shipment, larger products, such as the KYL Target System can take 1-2 weeks to ship. 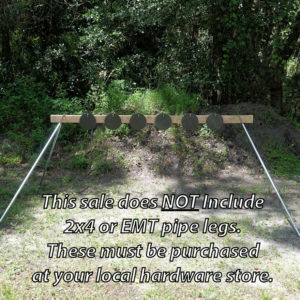 Call or email to confirm ship date if desired.